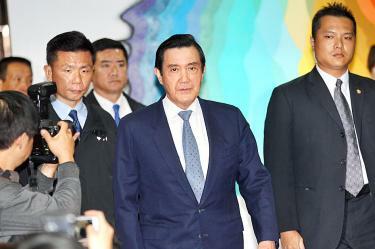 TAIPEI (Taiwan News) – Former President Ma Ying-jeou (馬英九) was found not guilty Friday of leaking confidential information during a probe into an opposition lawmaker. Appeals are still possible. The issue goes back to August 2013, when Ma discussed allegations of influence peddling with the nation’s top prosecutor and senior government officials. 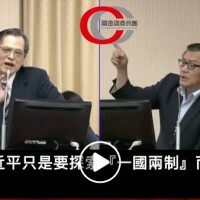 The information about the investigation, which was supposed to be confidential, revealed that then-Legislative Speaker Wang Jin-pyng (王金平), a senior member of Ma’s own Kuomintang (國民黨), had spoken with judicial officials to allegedly try and persuade them not to file an appeal against a not-guilty verdict for top opposition lawmaker Ker Chien-ming (柯建銘). 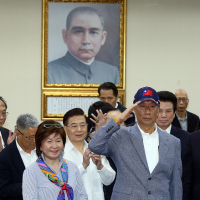 The case touched off a power struggle, with Ma trying to have Wang expelled from the KMT, which would also have ended his membership of the Legislature and his tenure as speaker. Repeated court verdicts ruled in Wang’s favor, allowing him to continue in office but dividing the KMT. The power struggle was seen as one of the factors in the party’s crushing election defeat in January 2016. The Taipei District Court on Friday found Ma not guilty of violating the Communication Security and Surveillance Act and the Personal Information Protection Act. The issues under review were Ma’s revelations of the investigation details to then-senior government officials, followed by news conferences making the accusations against Wang and Ker public. 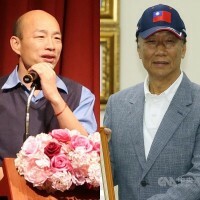 State Prosecutor-General Huang Shyh-ming (黃世銘), who disclosed the information to Ma, was convicted in early 2015 of violating the Communication Security and Surveillance Act and was sentenced to 15 months in prison, but he was able to pay a fine of NT$455,000 (US$14,000) which allowed him to stay out of jail. 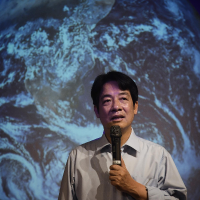 If Friday’s verdict had gone the other way, Ma would have become the second Taiwanese ex-president to be sentenced to prison. His predecessor Chen Shui-bian (陳水扁) was sentenced to 20 years in jail on corruption charges, but was allowed to leave prison on medical parole after serving about seven years.